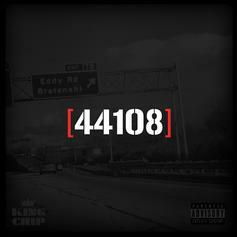 2 Cleveland natives and a Virgina native collaborate on King Chip's new mixtape "44108" out now on HNHH! 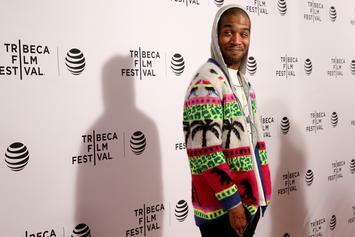 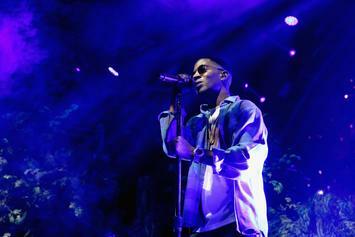 Without much explanation, Kid Cudi took to Twitter to drop off this new single produced by frequent collaborator WZRD. 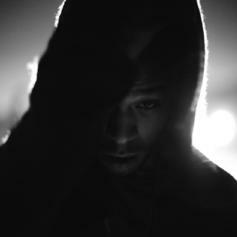 Behold WZRD (Kid Cudi & Dot Da Genius) "Teleport 2 Me (Behind the Scenes)" Video, a new offering from WZRD (Kid Cudi & Dot Da Genius), which was released on Wednesday, May 2nd, 2012. 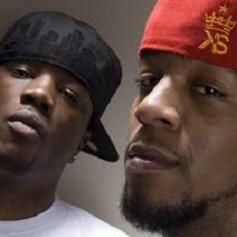 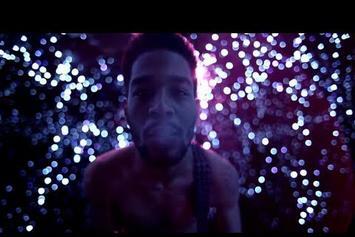 Here's track #4 off their album "WZRD" dropping Feb. 28th...what do you guys think of Kid Cudi's new sound?